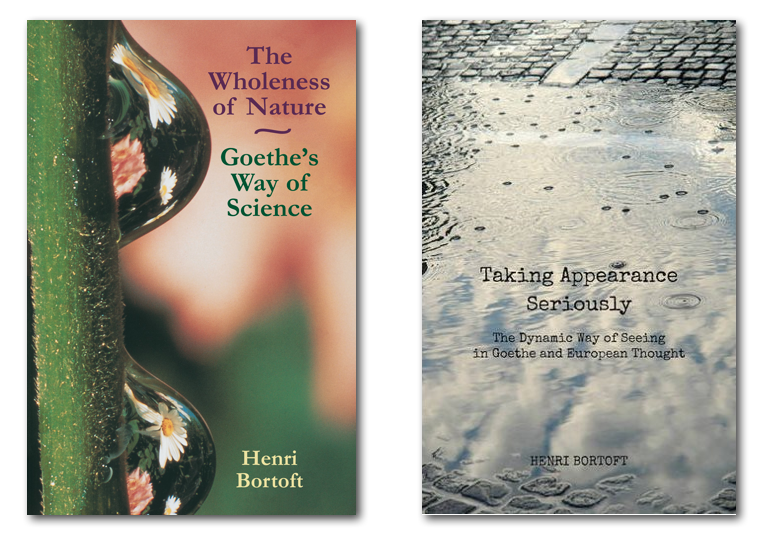 Inspired by Simon Robinson I have recently read Henri Bortoft’s two books “The Wholeness of Nature: Goethe’s Way of Science” and “Taking Appearance Seriously: The Dynamic Way of Seeing in Goethe and European Thought”. What does Goethe’s Way of Seeing have to do with our working lives? Well, more than we might think at first. I have long experience of software development in different roles as developer, manager, consultant, and researcher. Over the years I have realized that software development has as much to do with people, collaboration, and communication as with the technology itself. As a result, I have become more and more interested in finding better ways of working together. An important question is, for example, how we can empower individuals, enable collaboration, and turn human potential into reality in our workplaces? While reading Henri Bortoft’s books I was struck by the thought that in order to see “life” in work we need to use Goethe’s way of seeing. Through phenomenology, actively and knowingly experiencing work, we can become better equipped to understand and transform our workplaces into more human friendly environments. Based on my experience from software process improvement, I think that the approach of reducing work into processes underestimates the significance of this task. We need a deeper and more fundamental form of understanding. The dynamic way of seeing provides such a way of thinking, which makes it possible to comprehend aspects of our work that is not otherwise acknowledged or understood. The dynamic way of understanding highlights the work in action while it happens. It represents a shift to lived working experience. What I find particularly fascinating with the dynamic way of seeing is that it is not purely dependent on language or analytical thinking. In order to understand work in all its dynamism it’s necessary to view the work as a whole. Breaking work down into processes, creating models of work, provides a limited view of what is really going on. Goethe’s way of science allows us to explore reality in ways which traditional scientific thinking doesn’t allow. As a physicist I am trained in working with mathematical models and concepts. However, this doesn’t help me to understand the nature of life-giving work. It is only through dynamic seeing that I can be brought into such contact with work that I can start to see and understand those aspects of work which gives life to it. These life-enabling qualities of work cannot be quantified. Henri Bortoft introduces a number of concepts in his books. I have already briefly mentioned phenomenology, which means going into the experiencing of what is experienced. Another concept is hermeneutics, which is the study of how we are able to understand written texts. Hermeneutics provides a very interesting alternative route to understanding systems, such as human organizations. Henri Bortoft writes in “Taking Appearance Seriously” (pages 16-17) that the systems approach is dealing with a counterfeit of authentic wholeness. Counterfeit wholeness can, somewhat simplified, be viewed as the left brain representation of the authentic wholeness which the right brain presences. To summarize, it is important to not mistaken models of work for work itself. Instead we need to become aware of our lived working experience. Through dynamic seeing we can become quietly attentive and sensitive to the work being done. We can stop trying to perform the work by force and begin to let the work happen guided by the needs of the situation. This is a life-giving way of working. 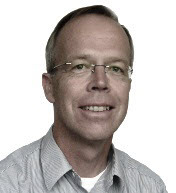 Jan Höglund has over 25 years of experience in software development. Jan publishes on both his personal blog janhoglund.eu (in both Swedish and English) and also on Twitter @janhoglund, inspirational articles and quotes from authors he has been reading. Jan is “In search of more life-giving ways of working”. He sees a need to envision workplaces where people can thrive and show up fully as human beings.